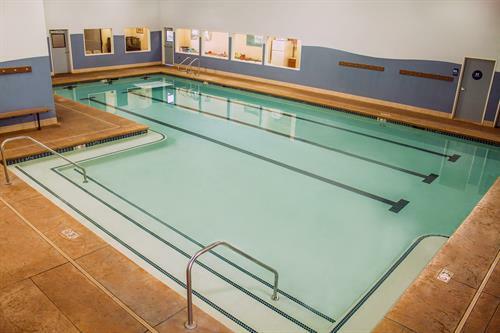 Our swim program offers private swimming lessons, semi-private swimming lessons, group swimming lessons, parent-tot swimming lessons, as well as swim clinics and underwater video analysis classes for competitive swimmers. 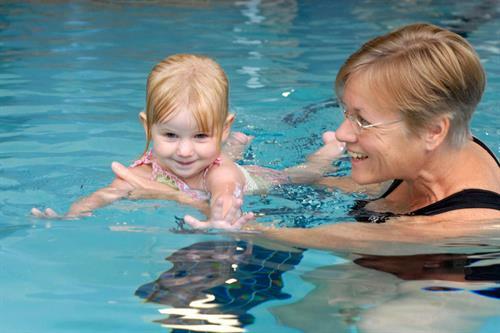 Our coaching staff has over 50 years of teaching swim lessons and coaching swim teams in order to provide our students with the most up-to-date knowledge and techniques. We provide our swimming instruction services for students from El Dorado Hills, Folsom, Sacramento, Granite Bay, Roseville, Rocklin, Loomis, Lincoln, Rancho Cordova, Cameron Park, Shingle Springs, and the greater Sacramento, Placer, and El Dorado County areas. Contact us today for more information, or to schedule a tour of our state-of-the-art indoor facility. 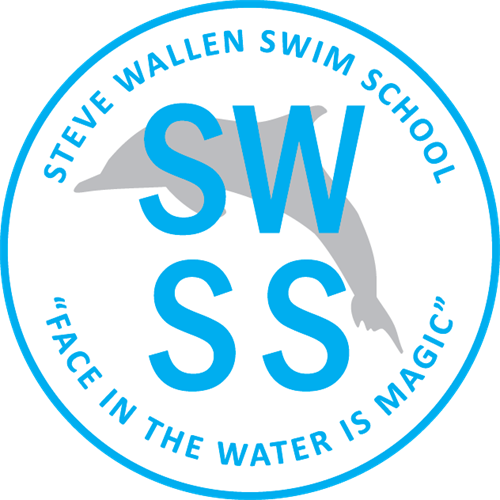 Whether you are looking for infant swimming lessons, kids swimming lessons, adult swimming lessons, competitive swimming lessons, or any other swimming need, our swimming instructors at SWSS are prepared to meet and exceed your expectations. Reserve your class today. You'll be glad you did! Exit South on Latrobe and drive 1 mile to business park #3 entrance which is Golden Foothill Parkway, then 1st left on Robert J Matthews, then 1st right on Hillsdale, then left on Glenhaven Court.